Whether you are a local or a foreigner, you will definitely appreciate sumptuous meals served on your table. 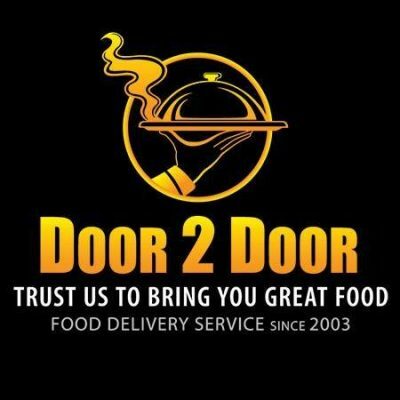 With that in mind, we at Door 2 Door will make sure that you have the best-tasting cuisines in Pattaya. In fact, we have listed all the top quality restaurants and food providers all over the city to make sure that we can cater to all your needs. So, whether you are looking for European, American, Italian, or Thai dishes, you do not have to look any further, as we have them all here. 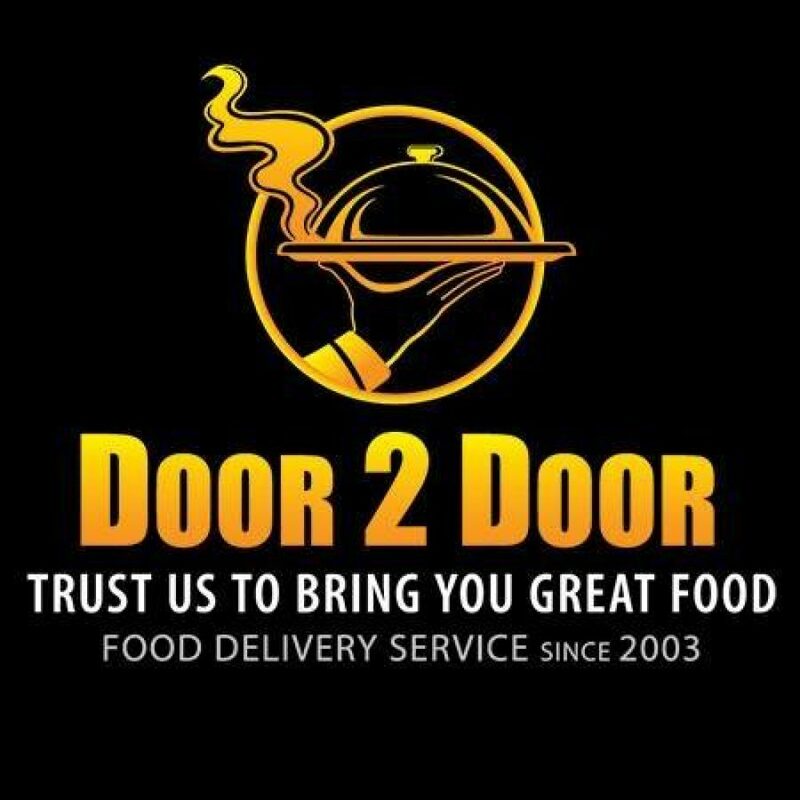 All you need to do is check out the menus in this website and order a gastronomic feast for you and your family.